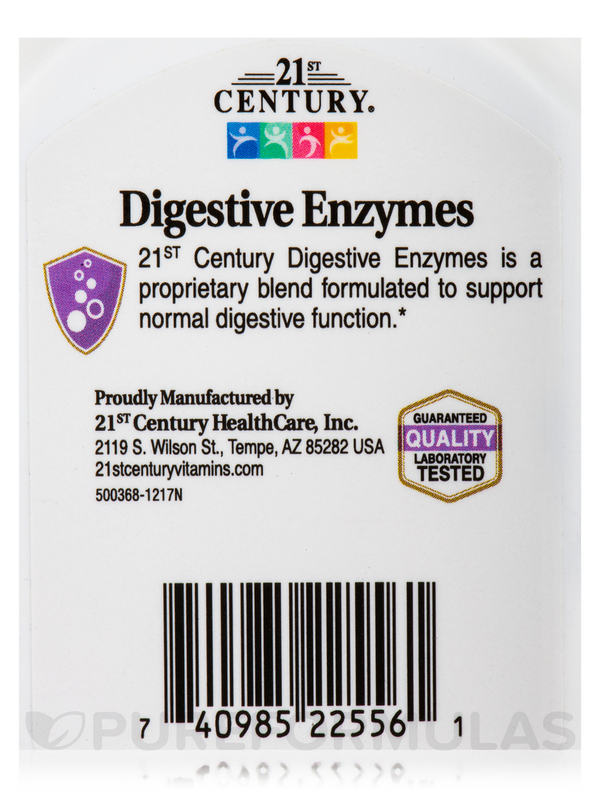 Have been using Digestive Enzymes by 21st Century for a few years now and find they help with gut health. 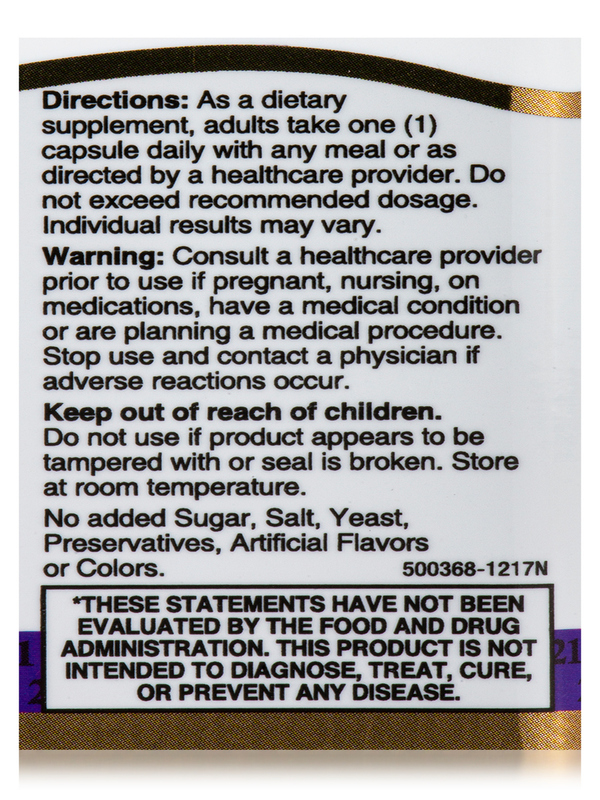 Have no issues. 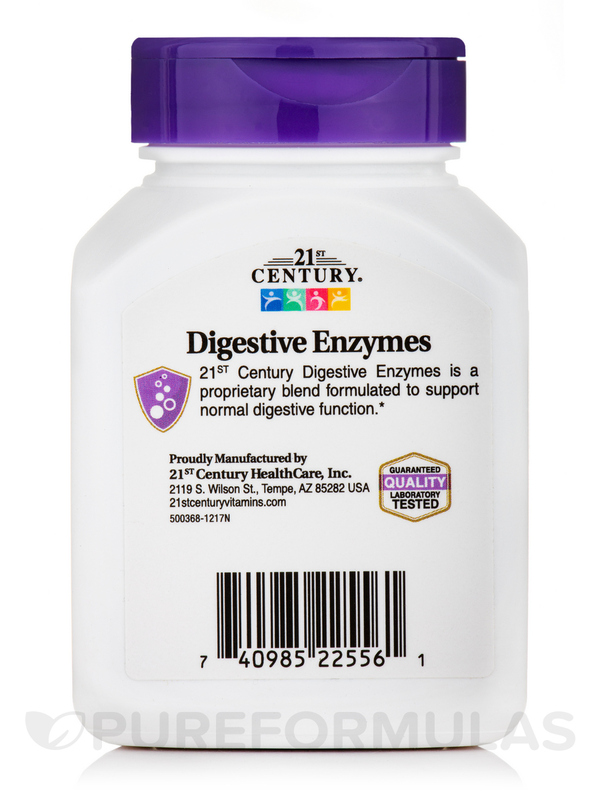 21st Century's® Digestive Enzymes is a proprietary digestive enzyme blend formulated to maximize healthy digestive function. 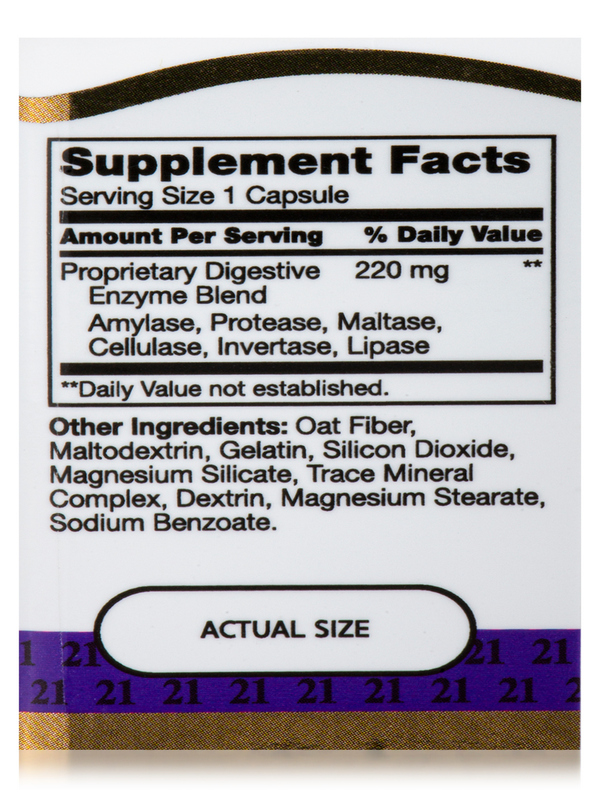 Other Ingredients: Oat Fiber‚ Gelatin‚ Silicon Dioxide‚ Magnesium Silicate‚ Trace Mineral Complex‚ Magnesium Stearate. 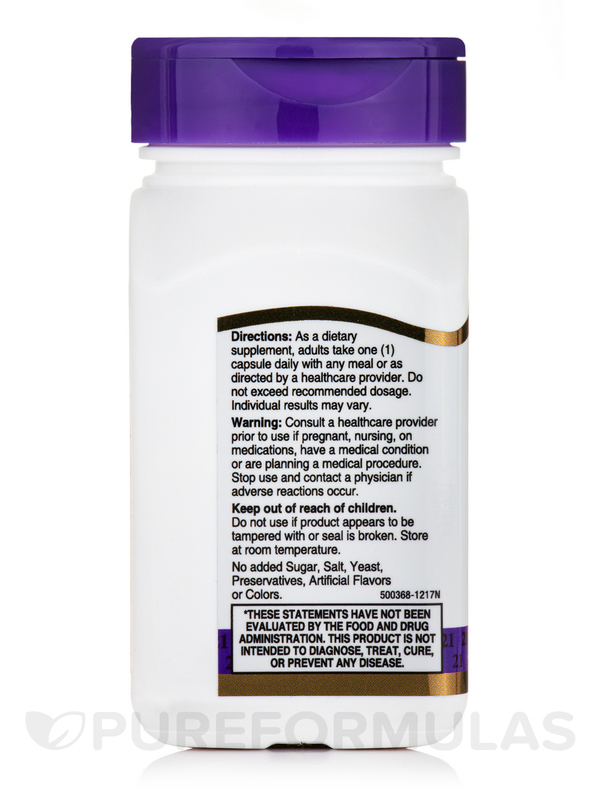 Take one (1) capsule daily with any meal for maximum daily results‚ or as directed by a medical practitioner. 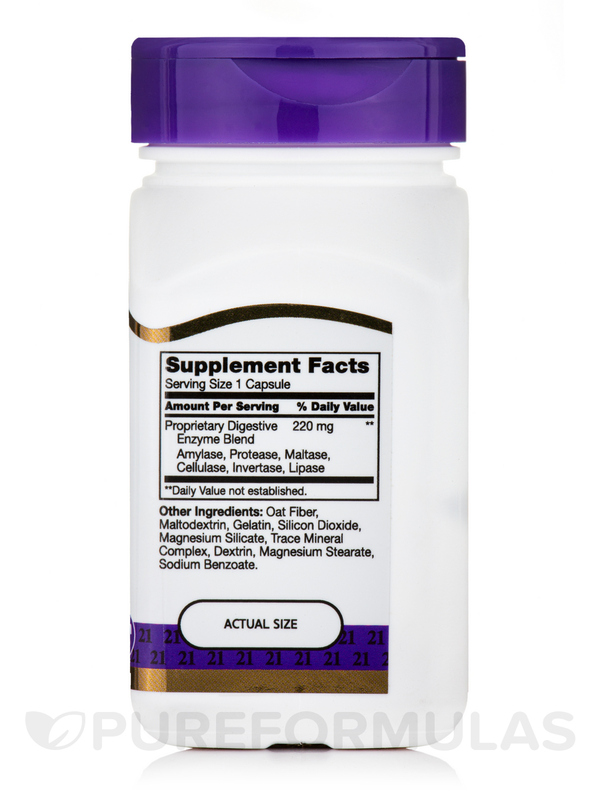 Has been working for me for a long time and they are priced very good. 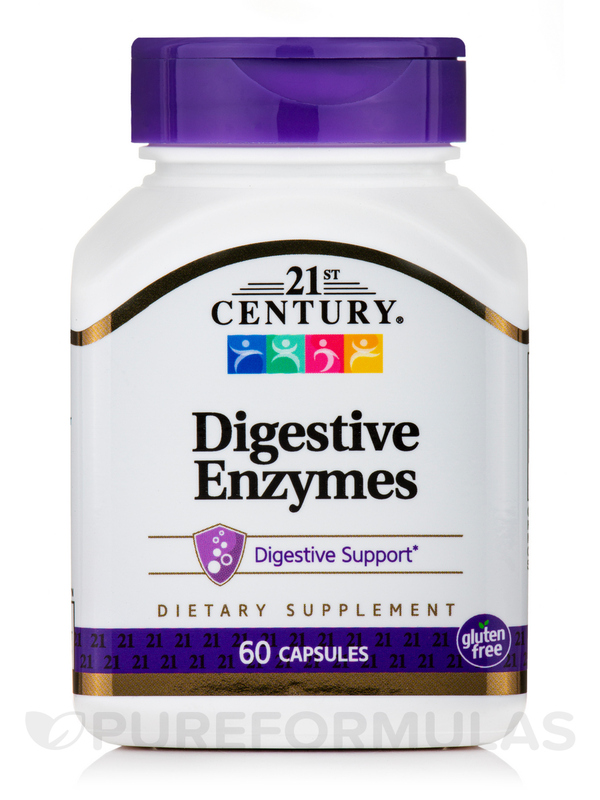 Haven't been taking Digestive Enzymes by 21st Century very long but feel better already.